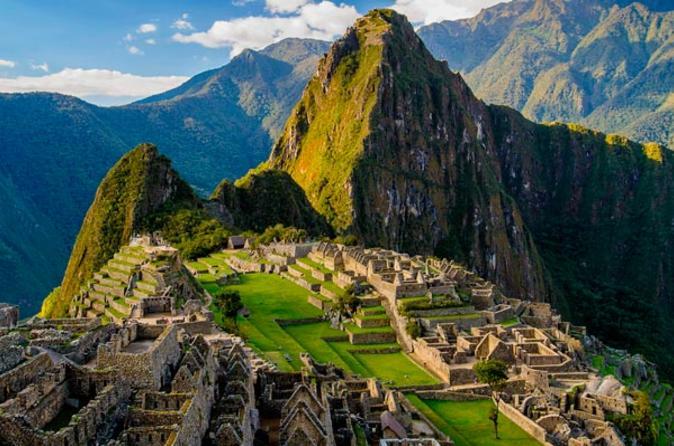 Discover the very best of both Lima and Cusco on a 7-day tour of Peru. Visit the famous landmarks and government buildings of Lima before heading south to Cusco and exploring ancient Inca ruins and the famous citadel of Machu Picchu. With enough free time to explore both cities on your own, this week-long itinerary in Peru fits the budget while satisfying your need to explore. 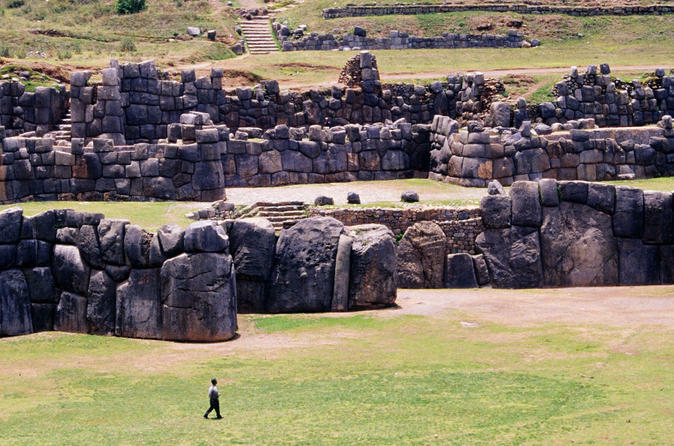 Experience the impressive Incan architecture of the ancient fortress and temple at the archeological park of Sacsayhuaman. See the Tower of Pucca Pucara and discover the source of spring water, a stone labyrinth and a fortress made of mysteriously massive stones. The spectacular archeological sites which surround Cusco are a true mark of Incan heritage and culture and a must-see when visiting Peru. 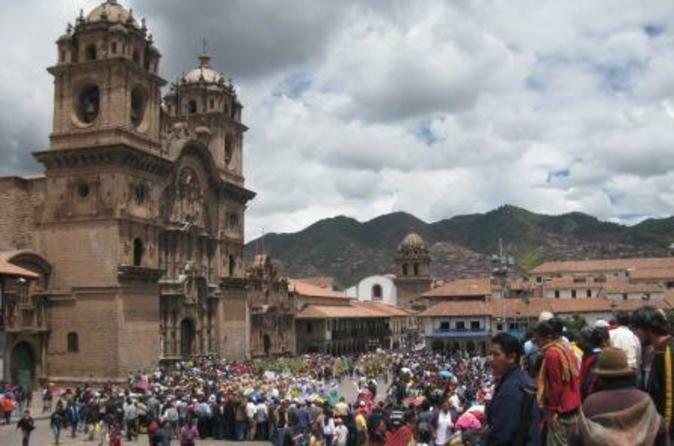 For a great introduction to Peruvian culture, join a small-group walking tour of Cusco's vibrant markets and impressive Inca ruins. Start at the vibrant San Pedro market and buy some local snacks as you explore the street markets of Cusco. Then head out of town to explore the mysterious Temple of the Moon, an Incan ceremonial temple near Machu Picchu. 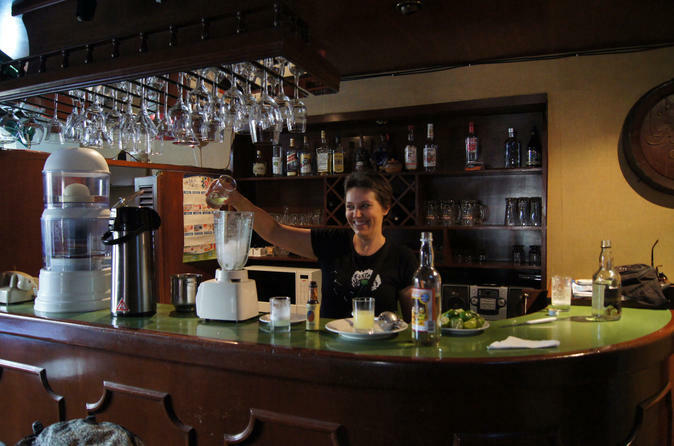 Explore the ancient Incan streets of Cusco and then make the perfect pisco sour like a true Peruvian local. Begin your 2.5-hour night walking tour in Plaza de Armas and discover a stunning array of Incan and colonial architecture. Delight in the bohemian-spirited San Blas square before heading to a bar in central Cusco where you’ll learn all you need to know about Peru’s legendary drink. Choose your favorite pisco flavor, mix your own drink and then enjoy your creation. Receive personalized attention on this small-group tour limited to 12 people. 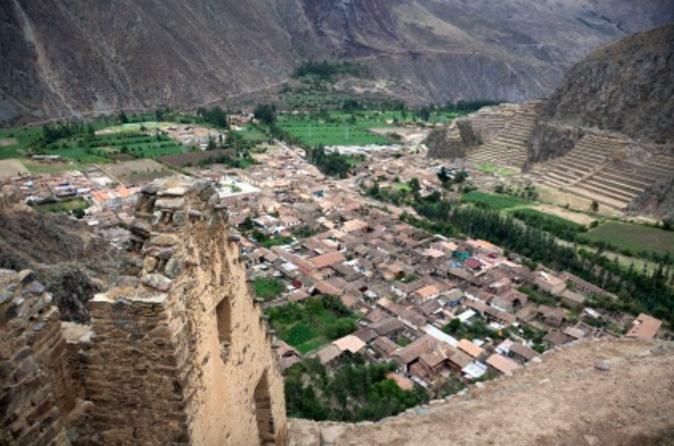 Explore Peru’s Urubamba Valley on this day trip from Cusco! Visit the Andean village of Chinchero, see the former salt-producing town of Maras, view the impressive terracing of Moray and marvel at the Inca fortress in Ollantaytambo as you learn about the rich history of the valley’s colonial villages from your local guide. Experience first-class transport and dining all the way to Machu Picchu and back aboard the Belmond Hiram Bingham train, equipped with classic 1920s Pullman cars that hold no more than 84 passengers. During this luxurious journey through breathtaking Andean landscapes, you get to enjoy a tablecloth lunch and dinner served with free-flowing wines by an attentive staff. 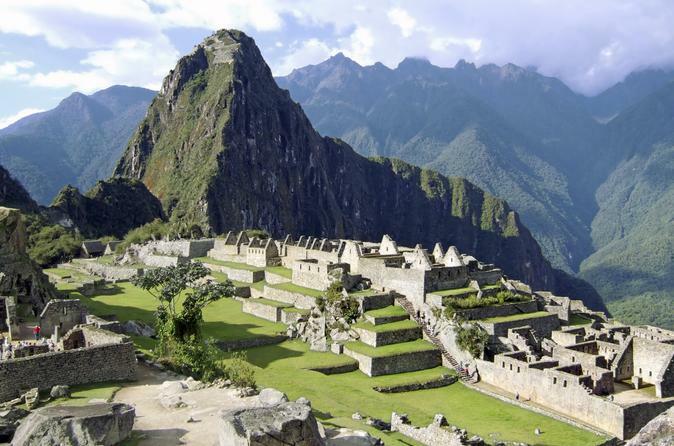 Enjoy transfer rides reserved for Hiram Bingham passengers and tour world-famous Machu Picchu. Before you head back to Cusco (and reality), stop for afternoon tea at the Belmond Sanctuary Lodge, the only hotel on the ancient site. 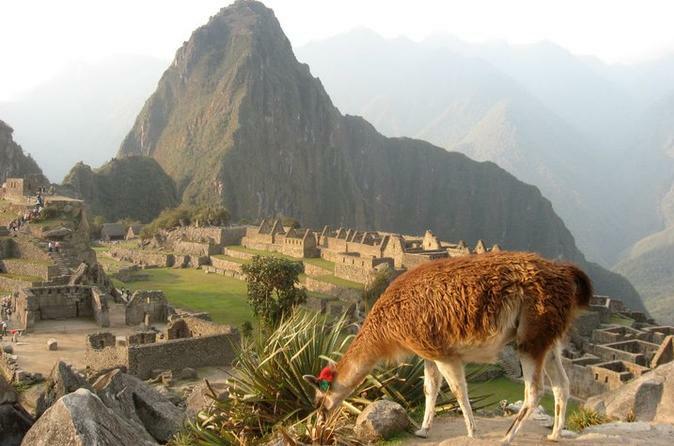 This 2-day tour is a great option for those who don't have much time to visit Machu Picchu and want to arrive in a more leisurely fashion than trekkers. You will take the train departing from Ollantaytambo or Poroy station in Cusco (depending on the availability) and have one of the most incredible train journeys in the world, until you reach the magnificent site of Machu Picchu. 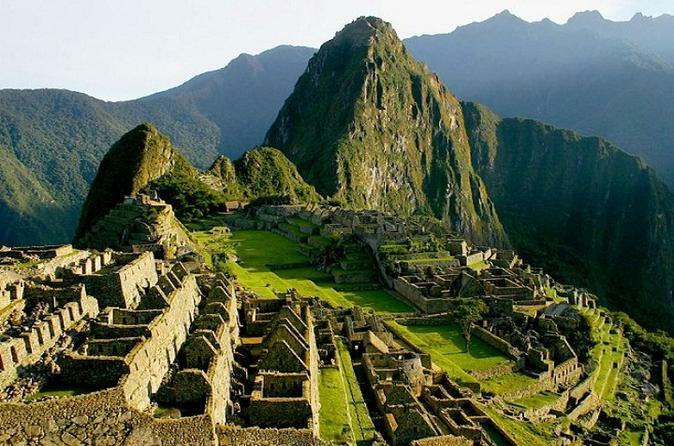 Enjoy a full-day tour to Machu Picchu from Cusco and learn all about this magical archaeological site. You'll take the train there and be accompanied by a professional guide during the tour.